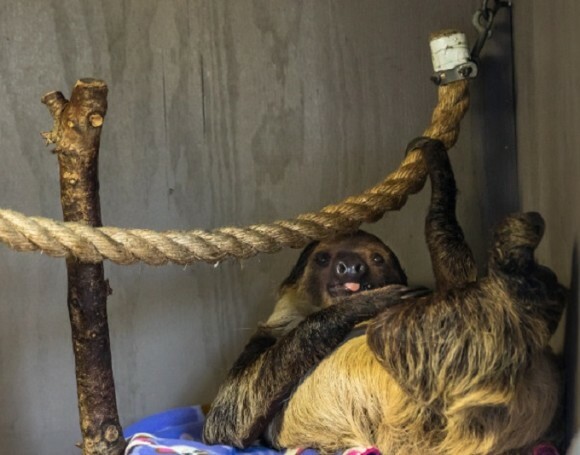 Meet the sloths at the Alabama Gulf Coast Zoo. Your encounter begins with a zookeeper teaching you about the behaviors and diets of one of the slowest animals in the world. The sloths will keep you captivated, and if they are awake, and in the mood, you may get to feed them. Cost: $10/person plus zoo admission. 12 years old and under must be accompanied by a paid adult.